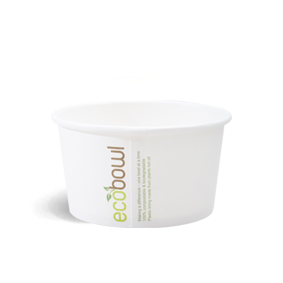 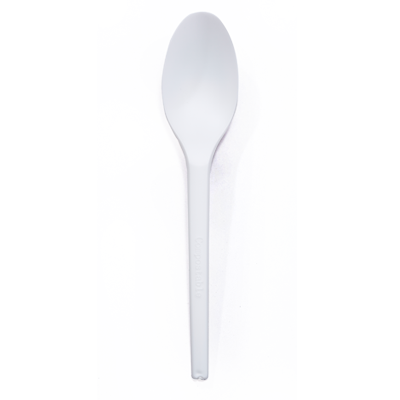 This disposable spoon is the eco-friendly alternative to a traditional plastic spoon. 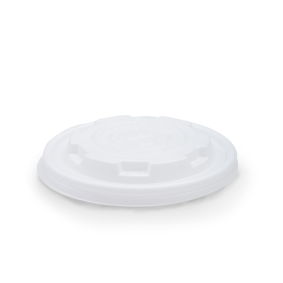 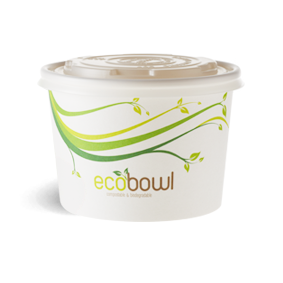 It is made from annually renewable plant-based bioplastic made from corn (Polylactic Acid) and uses no oil-based fossil fuels. 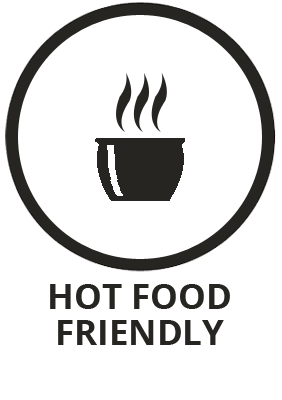 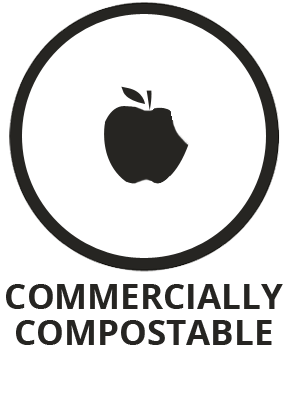 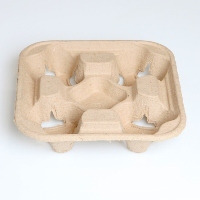 C-PLA cutlery is 100% compostable in a commercial composting facility.